Recently, the Armed Police Force Headquarters signed an agreement with Landwind Motor in Beijing, which is a one-time procurement of 250 vehicles of Landwind X6 comfortable version as equipment. It is learned that the Landwind Motor has been continuously favored by the Armed Police Force Headquarters for four years since 2004. It is learned that because of special circumstances, the Armed Police Force Headquarters’ demands for the motor performance is especially high. Before placing a big order to Landwind Motor in 2004, the Armed Police Force Headquarters dispatched specialized personnel to spend six months in testing the Landwind motors. Setting up bases in Jilin, Xinjiang and other regions with harsh climate for 24-hour use a day, they observed the effectiveness of the motors react to record data strictly. Then the Landwind motors went through so many tests such as low temperature, long-time ultra-overload, poor road conditions, etc. that Landwind Motor gained unanimous praise by related testing personnel and won the official orders. 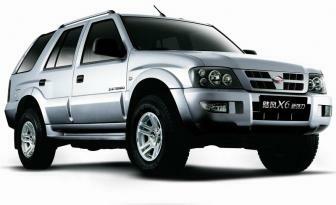 Trusting the Landwind quality, the Armed Police Force Headquarters overall accepted without proposing any modification. Since then, the Landwind Motor has kept cooperation with the Armed Police Force Headquarters all along, with an increase trend of annual amount orders. 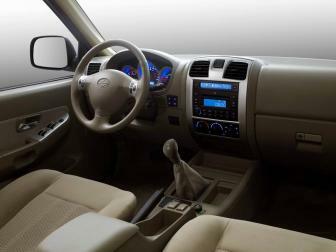 The reason why Landwind X6 comfortable version can outstand from the many competitors is firstly laid on the strong support of the national policy on self-owned brands, moreover, the predominant operation of Landwind X6, cost-effectiveness and good service also contribute a lot to the reputation of Landwind Motor, said related principals of Landwind Motor. 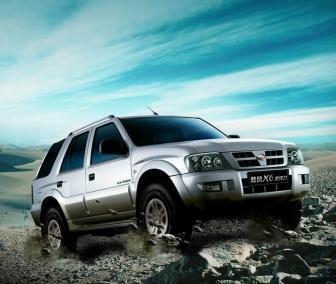 As the domestic off-road pioneer, shortly in five years after its establishment, Landwind SUV has won a total of more than 40 domestic and international cross-country race rewards. Facts speak louder than words. 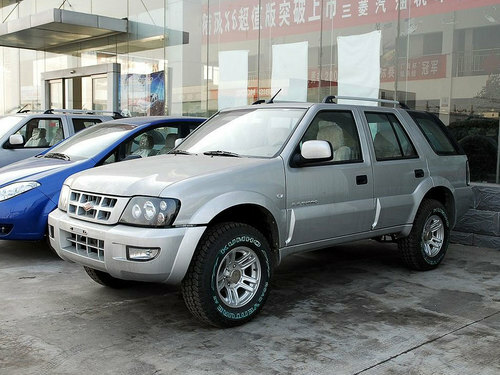 It is the Landwind Motor’s unrivalled fuel economy, solid chassis, stability of front and rear suspension system while taking account of comfortableness, and parameter indexes such as Approach Angle, Departure Angle, Minimum Ground Clearance, Maximum Climbable Gradient, Maximum Lateral Stability Angle ,etc. 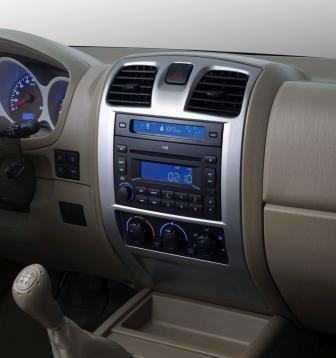 that reveals its unparalleled performance. Integrating advanced technology, superb manufacturing process and comprehensive after-sales service and guarantee system, Landwind Motor not only wins praise of majority users in and abroad, but also acquires acceptance of the industry and the professional users. After years of market development, Landwind SUV has already flourished in the fields of public security, telecommunications, petroleum, water conservancy, forest, fire protection and environmental supervision, becoming an important new force in the market of governmental motor purchasing.